This project was the second phase of a 10,800sq/ft. 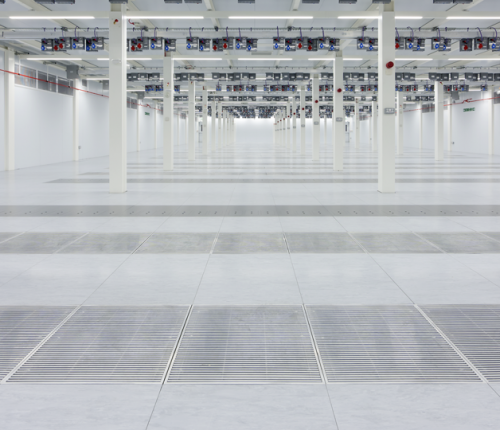 modular-built Data Centre which followed on from the successful delivery of phase one. 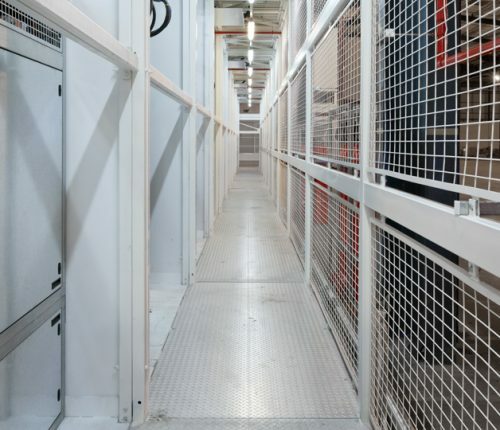 The modular concept was selected for the speed of delivery and reduced contractor presence on what was already an existing “live” fully operational site. As a leading, high profile end user had already been selected, it was essential that critical delivery times were met. Construction started in the factory in the second week of January with the first units shipped out from our Tyneside factory in March to commence on-site assembly. The entire 10,800sq/ft. was assembled and commissioned for handover in May and the total delivery time was four months from receipt of the initial order with only three months spent on site. The project was the second of 10 phases at this particular site and with an end user already contracted to rent the space the handover date of this project was vitally important. The end user was heavily involved throughout the project, monitoring both progress and quality. This included regular visits to our manufacturing premises as they doubted that a project of this size could be delivered in such a short space of time. Much to their delight the project was handed over on programme, within budget and to a very high standard.